* Prizes not picked up until 2019-01-31, will revert to charity or other event. 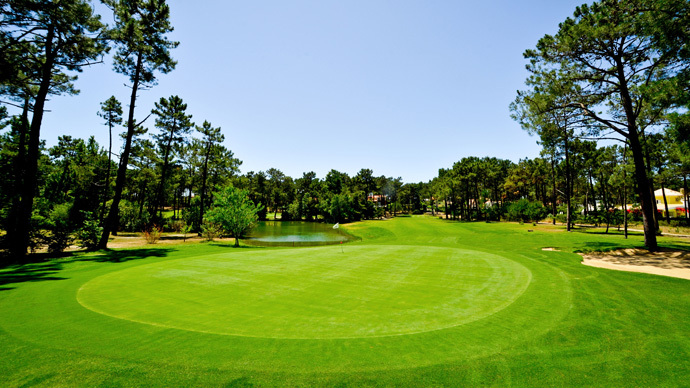 The Chez Carlos Golf Society began over 10 years ago by regular customers who dined at the Chez Carlos Restaurant in Vilamoura. The group felt it would be a great way to socialise together and enjoy their shared passion for golf. 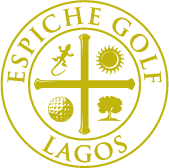 The annual fee is 25€ for which you get full access to the Society competitions with access to discounted golf rates whilst at the same time allowing gentle competition between like minded golfers of all abilities from many different nationalities, in a fun and friendly atmosphere. The Society is based in the Chez Carlos Restaurant, where players return for the prize giving, a drink and tapas, courtesy of the Chez Carlos restaurant, this often leads to the members staying on for a meal and a friendly gathering. The Society plays every Saturday and on most Wednesdays when numbers allow, throughout the Algarve. Although based in Vilamoura, the Society regularly plays throughout the Eastern, Central and Western Algarve regions. 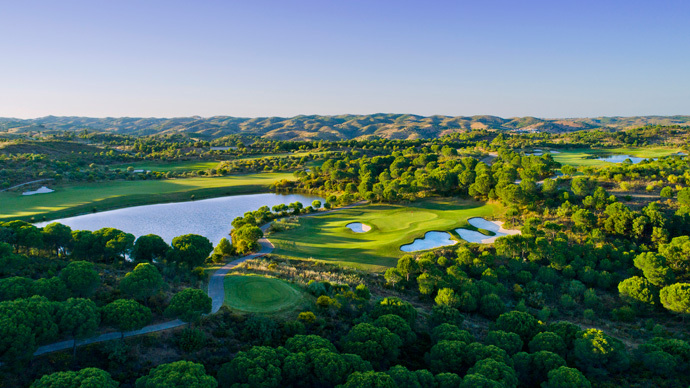 Tee Times Golf Agency provides our members with extra discounts for green fees at Portugal and Spainish golf courses and also~lower than standard rates at most popular hotels and resorts. Ron McLachlan (+351 918428512) senior member of the golf society is the main organiser of the events.